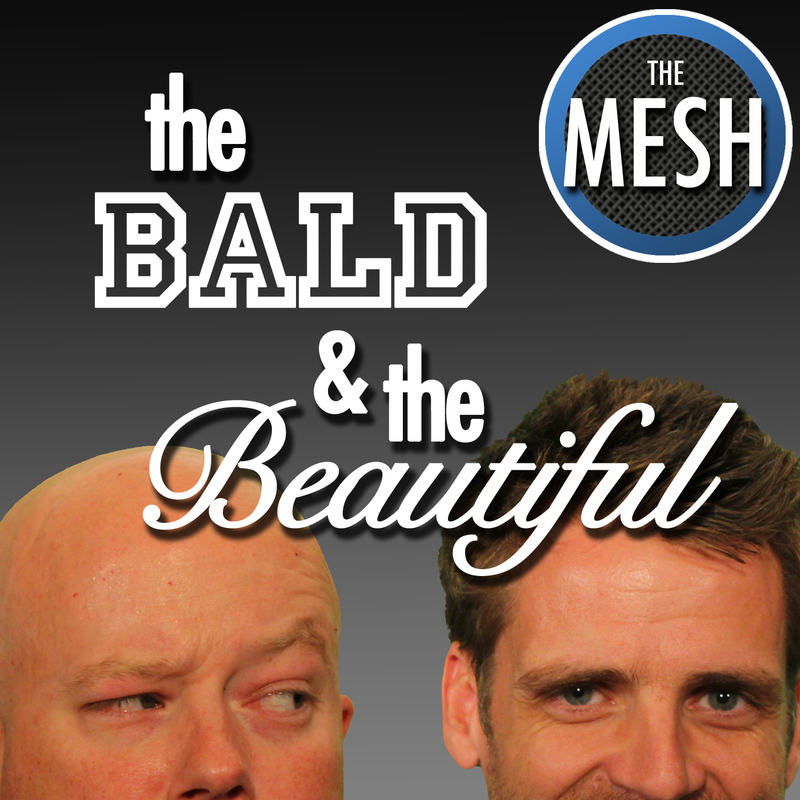 The latest episode of Bald & the Beautiful offers a run down of all the current sporting news... even the ones they don't like. From college to the pros, McNally and Pulley have got you covered. Oh, and speaking of pros... it appears Pulley has no interest in a fantasy football team. So what does he do? He makes up his own "fantasy". Tune in and hear all about it for yourselves.